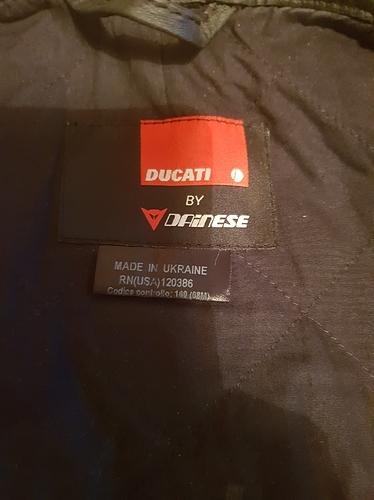 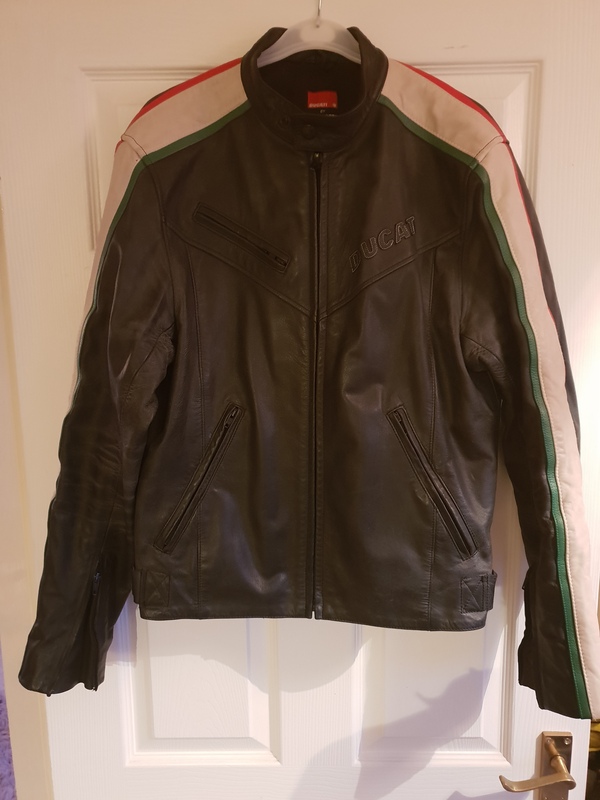 Dainese Borgo Panigale Jacket. Large size however it is ‘Italian’ Large so its suitable for 40-42 inch chest. 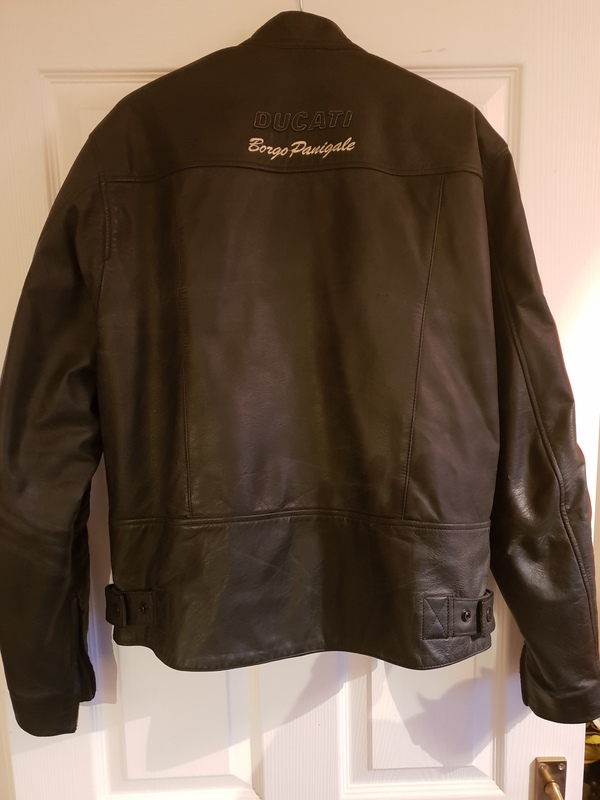 In excellent condition £100 ono.